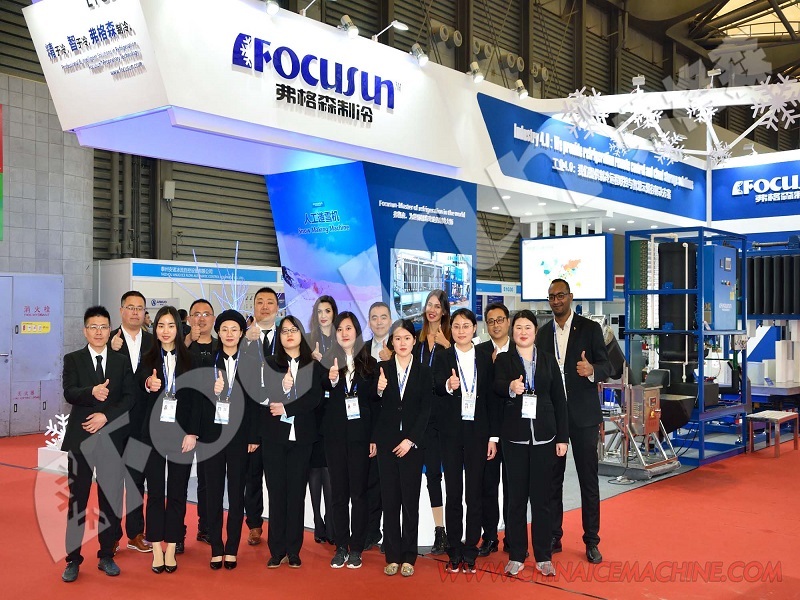 Focusun™ Refrigeration Corporation is the most reliable company in the field of ice machines and cold storage rooms, offering over 11.000 units to five continents. 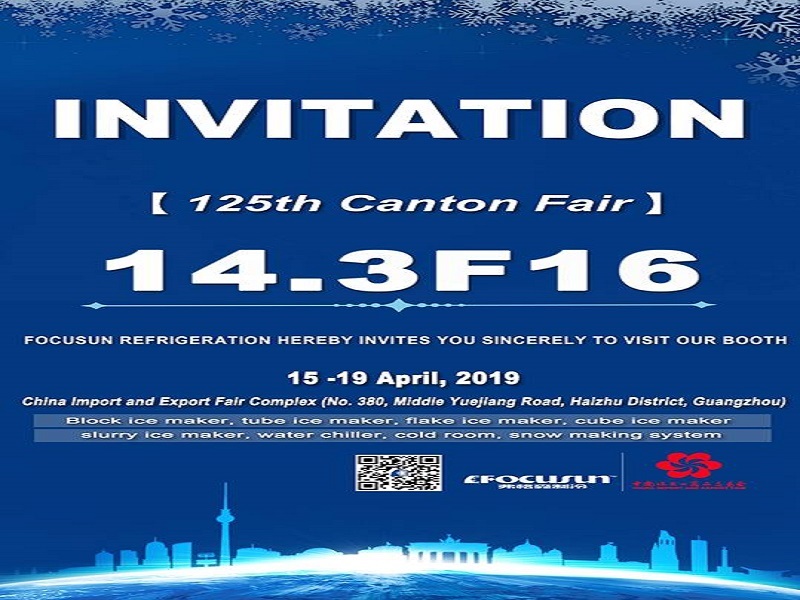 Focusun™ work towards making refrigeration solutions easier, with professional technical engineering teams, who are aware of all the new technology related to refrigeration. Today over 500 staff members, one of the leading and largest ice machine producer in the world. 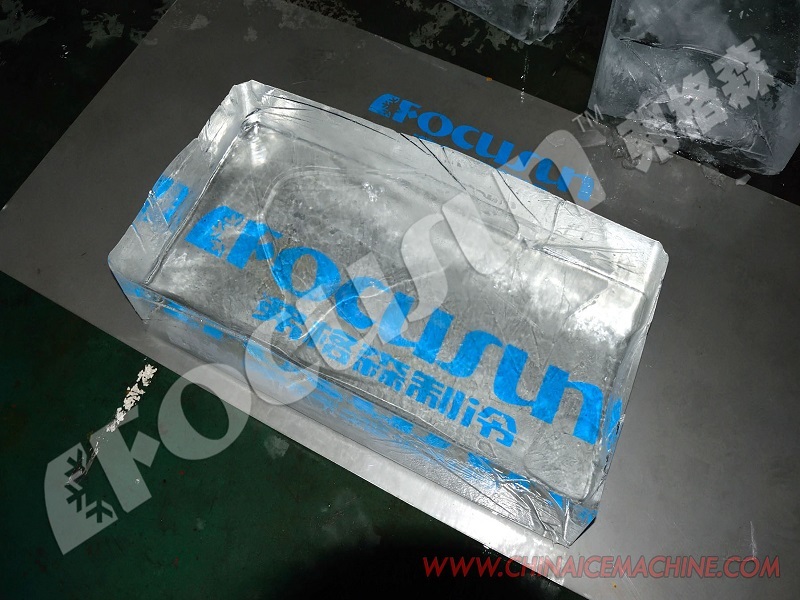 All types of ice machines with different capacities. Safety comes first: which means no matter which machine, they are all safe to use and operate. The home of quality: it is always better to explain the high price once than to apologize for the bad quality repeatedly. World food standard: all the produced ice through our edible ice machines are qualified for world food standards. 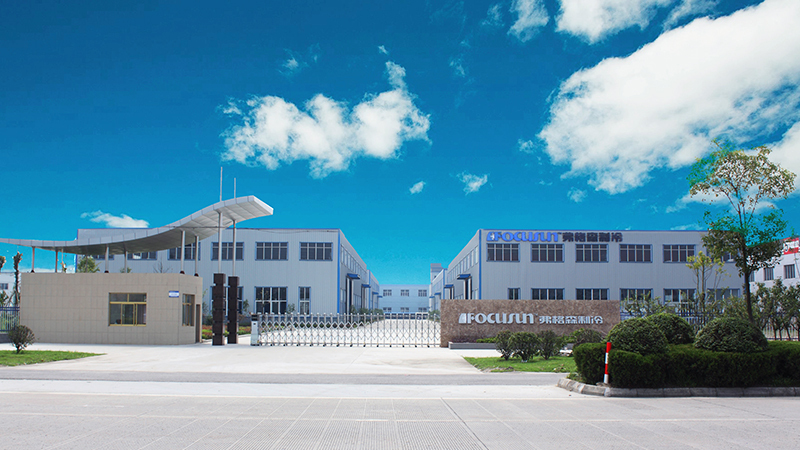 Green: Due to our responsibility to save the environment for the next generations, all the units Focusun produces are environment-friendly. Blue machines: trust, loyalty, wisdom, confidence, intelligence, faith, truth, and heaven this is why we chose the blue color.